Abraham Lincoln Assassination: President Abraham Lincoln Shot! Review: This documentary on the life of Abraham Lincoln is an excellent exploration of the character and inner life of our 16th president. At the same time it provides the viewer with much valuable information about the character of his wife, Mary Todd Lincoln, their marriage, the tragic deaths of two of their children, and how Lincoln continued to love his wife until his death, even though she was in many ways a liability for him. While the Lincolns as individuals are the focus of the series, the viewer is not shortchanged in regard to the presidency or the Civil War. 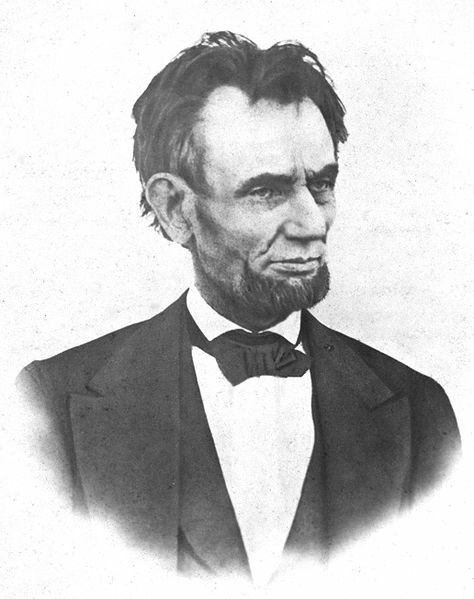 Lincoln's growth during his four years in office is examined critically and fairly by various historians. The story of the Lincolns was originally shown on PBS's program "American Experience," and follows the format that has made that series so respected by viewers. Photographs, drawings, paintings, maps, and other artifacts contemporary to the times alternate with new film footage that enhances the story line. Well known performers do the voiceovers -- in this case David Morse is Lincoln, and Holly Hunter is the voice of Mary Todd Lincoln. There are no stagey recreations of events with unknown performers taking the parts of historical characters, which one often sees in series made for The History Channel or Arts and Entertainment Network. The three volume set runs about six hours and contains bonus materials that appear on each individual disc. The quality of the picture and sound is outstanding. The music is excellent and of the time period, and is never distracting. While people of all ages and backgrounds in American history could enjoy this series, I especially recommend it to families with high school or college age students, along with Ken Burns "The Civil War" and the PBS video biography of General Grant. This would also make an excellent gift for Father's Day or for a Civil War buff's birthday. First Lady Mary Todd Lincoln probably sold the text of the "State of the Union" address to the New York Times. She also kept 'ghost' employees on the White House payroll to pay for her extravagances in remodeling. Still, Lincoln was a good man and a good leader, grieved at the state of America. Sam Waterston depicts a man heavily laden with the burdens of a country, constituency, and family that could be enough to break a lesser person's resolve. Mary Tyler Moore's performance as Mary Todd Lincoln was also good. No one will ever know whether it was mental illness, addiction to morphine, or some other cause that drove her to 'headaches' and spendthrift behavior. Tyler Moore's presentation was of Todd-Lincoln was troubled---and human. 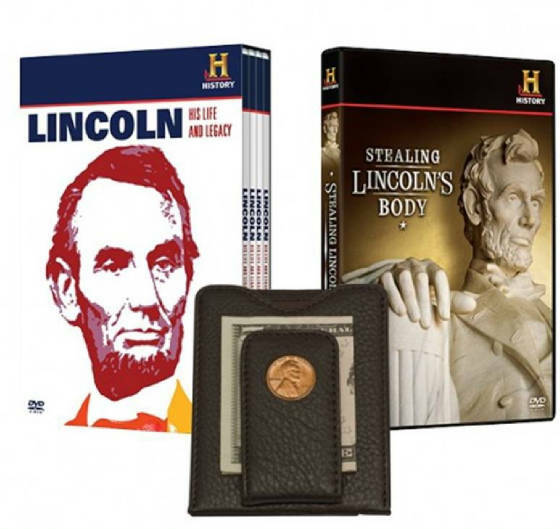 If you only purchase one DVD about the Lincolns, purchase this one. Recommended Viewing: Lincoln: The Untold Stories (A&E) (DVD). Description: When Lincoln died, his former law partner William Herndon talked to over 250 friends for a now forgotten biography. Using his original papers, Douglas Wilson and Rodney Davis published Herndon's Informants 130 years later. Drawing on this rich new source, we paint an intimate portrait of Lincoln drawn from fact not myth. THE HISTORY CHANNEL tells the compelling story behind the conspiracy to decapitate the government by assassinating Lincoln, his Vice President and his Secretary of State, and the manhunt that ensued. THE HUNT FOR JOHN WILKES BOOTH takes viewers through the Maryland countryside, across the Potomac River, and finally into northern Virginia as Booth and co-conspirator David Herold elude their captors. Often fictionalized, this is the true story of this harrowing time, gleaned from news reports, trial transcripts, and a diary kept by the man who pulled the trigger--John Wilkes Booth. Shot in riveting real-time style along Booth and Herold s 60-mile escape route, THE HUNT FOR JOHN WILKES BOOTH follows the trail of one of America s earliest assassins--a man who changed history. When both the police and the criminals showed up at the cemetery on the appointed night, the scheme was foiled. 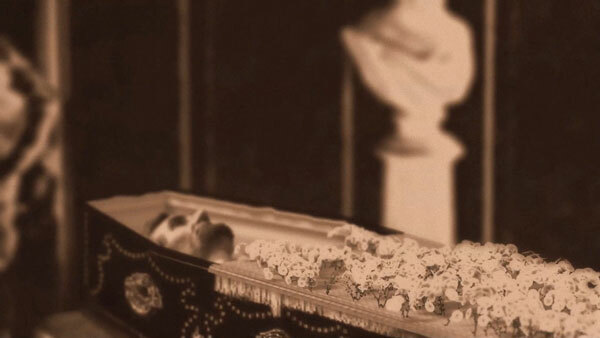 This feature-length special from History explores the peculiar confluence of historical trends and cultural movements that prompted the crime: the birth of counterfeiting, the growth of embalming, and the influence of secret societies in American life, among others. But above all, the story shows how important this beloved President remained to a public so unprepared for his violent death in 1865. Startling and informative, this is one of those tales you have to see to believe. Therefore, a new national cemetery was established and a dedication ceremony was planned. Edward Everett, a renowned orator, was scheduled to give the keynote address. President Lincoln was also asked to make a speech, but his reputation for being too witty or frivolous at solemn occasions made officials wary. Fearing the worst, they asked him to make a few appropriate remarks! Beginning with the familiar phrase Four score and seven years ago... those few remarks came to be known as one of the most famous and most quoted speeches in American history The Gettysburg Address, given by Lincoln in just two minutes on the afternoon of Thursday, November 19, 1863 at the dedication of the Soldiers National Cemetery at Gettysburg. This award-winning DVD brings to life not only Lincoln s famous speech, but also the major events leading up to the Civil War, a short background on Lincoln s life and a brief summary of the battle itself. Also included are two bonus sections featuring a present day re-enactment tribute to the Battle plus a rare historical reenactment film featuring Lincoln delivering the Gettysburg Address and a discussion of his speech made by local community members. 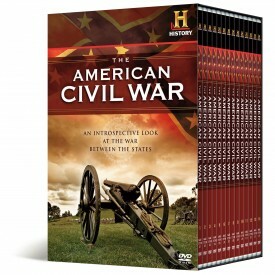 This DVD is a must for any Civil War buff, historian or teacher to own.